We chose to name our ministry Intentional Worship because we believe that encapsulates our call as believers in Jesus Christ. What is our purpose on earth as humans? To glorify God. Not only have we done this in typical ways of playing music, leading praise bands, composing songs, but we have learned to walk out our worship on a daily basis, when that walk is a joy and when it involves challenge and suffering. 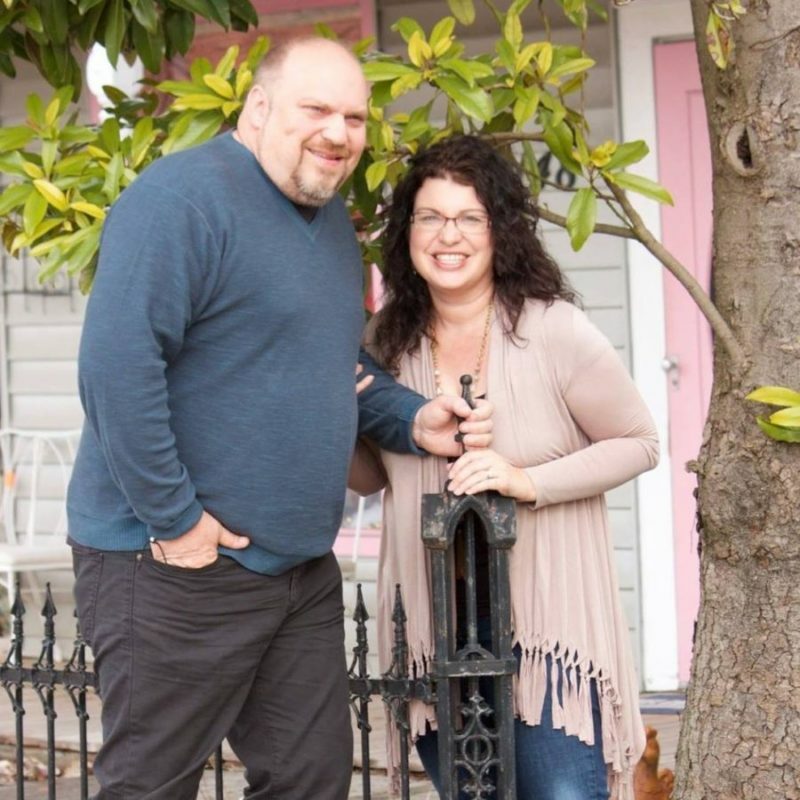 Brian and Sheila led worship in traditional as well as nontraditional settings for over a decade in the Shenandoah Valley of Virginia, blending their styles of rock and classical piano. Through personal spiritual growth and development, the worship style became at times free-flowing and prophetic while remaining firmly grounded in Scripture, the Trinity and salvation message. In addition to solo work (piano and vocal), Sheila has led retreats on various themes: healing prayer, growing through grief, meditative silence focused on Scripture, finding solace and security in Christ. Married as high school sweethearts in 1990, the couple has had to navigate some tough challenges over the years. Their second son Garrett was born with Down's Syndrome in 1997. This presented a unique journey as Sheila grew up with a younger brother who also has Down's. He was later diagnosed with Autism as well. Perspective gained as an older sibling and then a parent of a special needs child is quite profound, and both Brian and Sheila have reached out to other parents with special needs kids. Receiving healing and wisdom from the Lord in this area was the context for Sheila's first original CD and devotional Healing River.